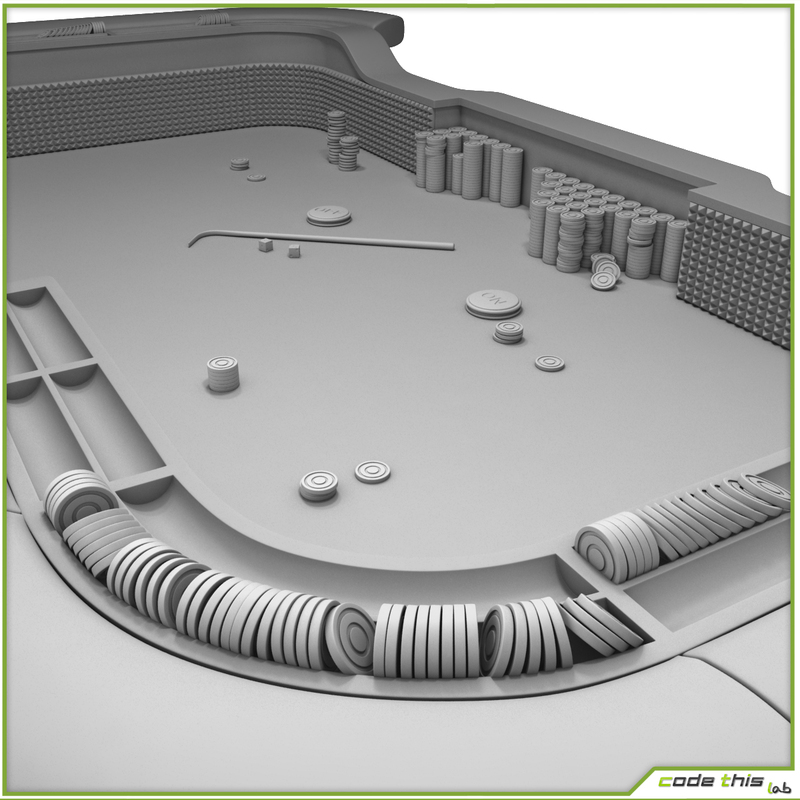 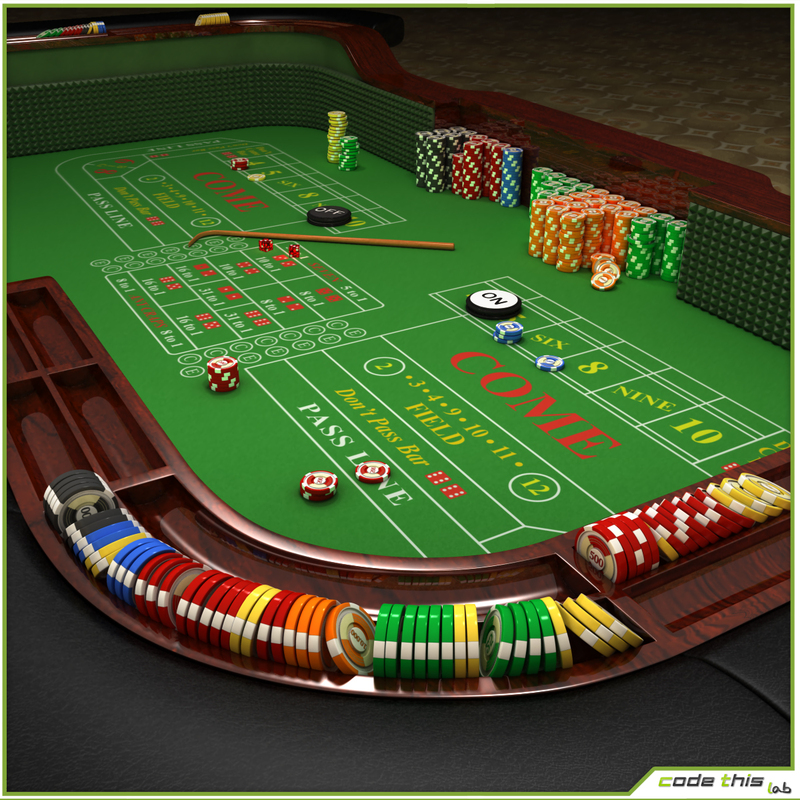 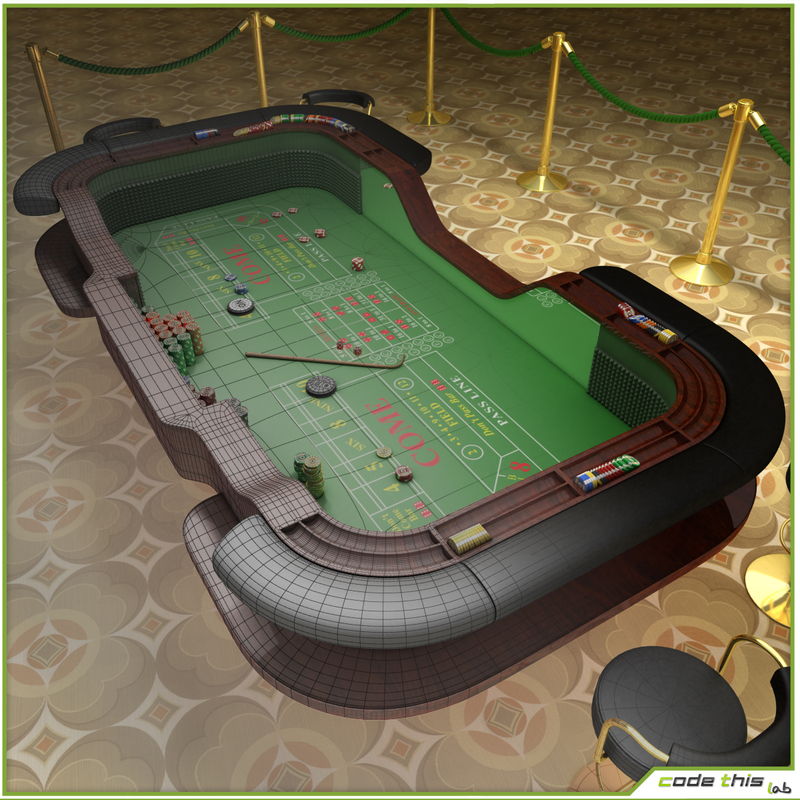 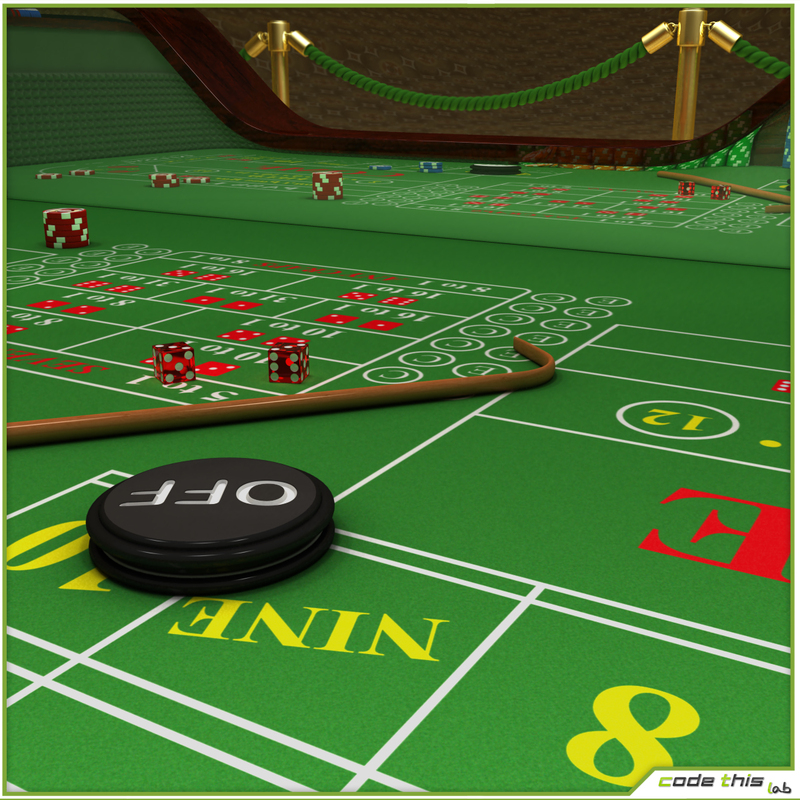 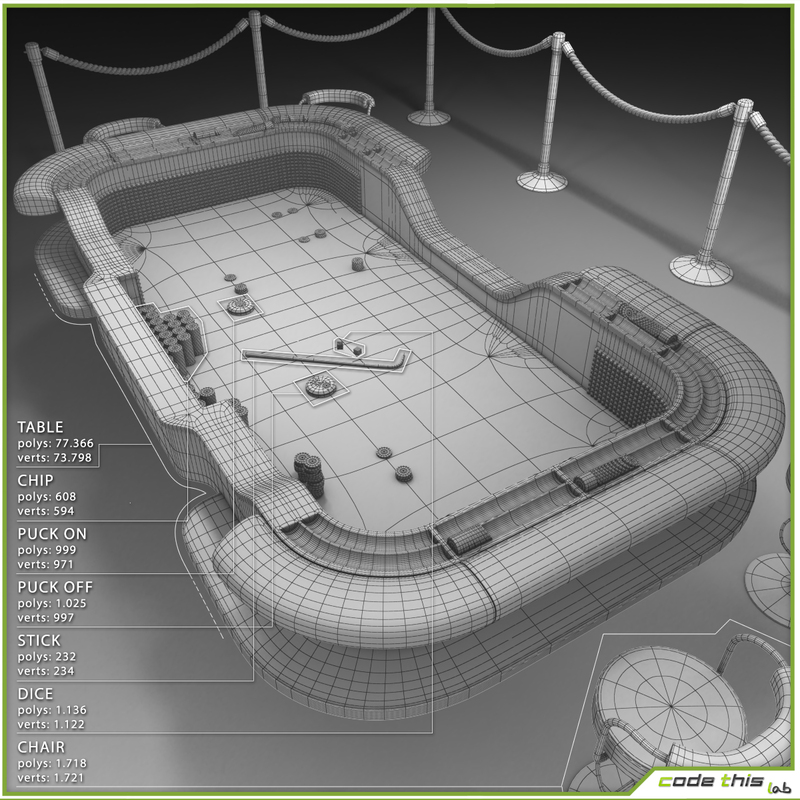 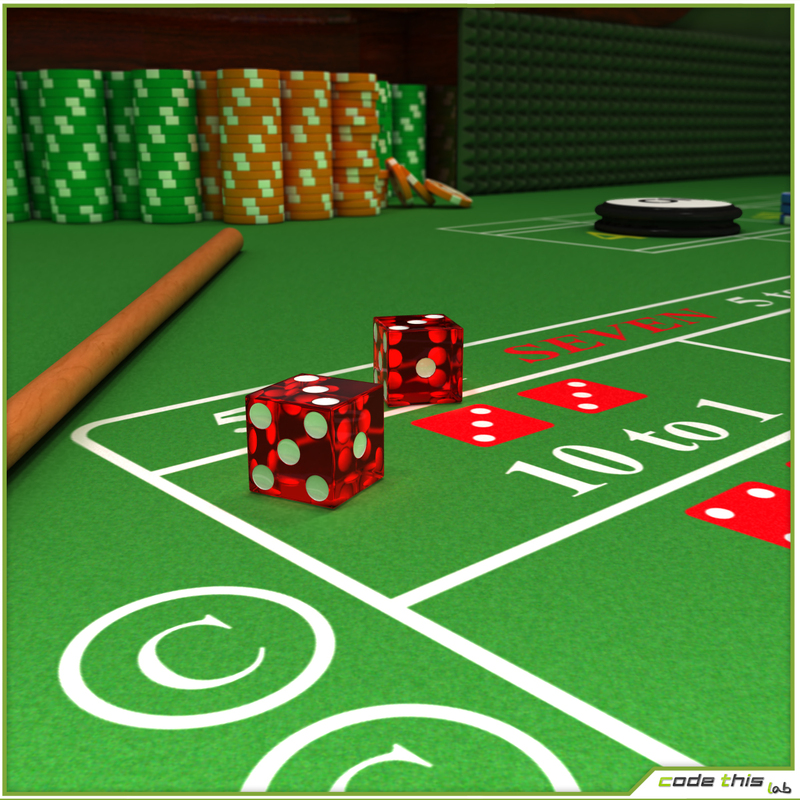 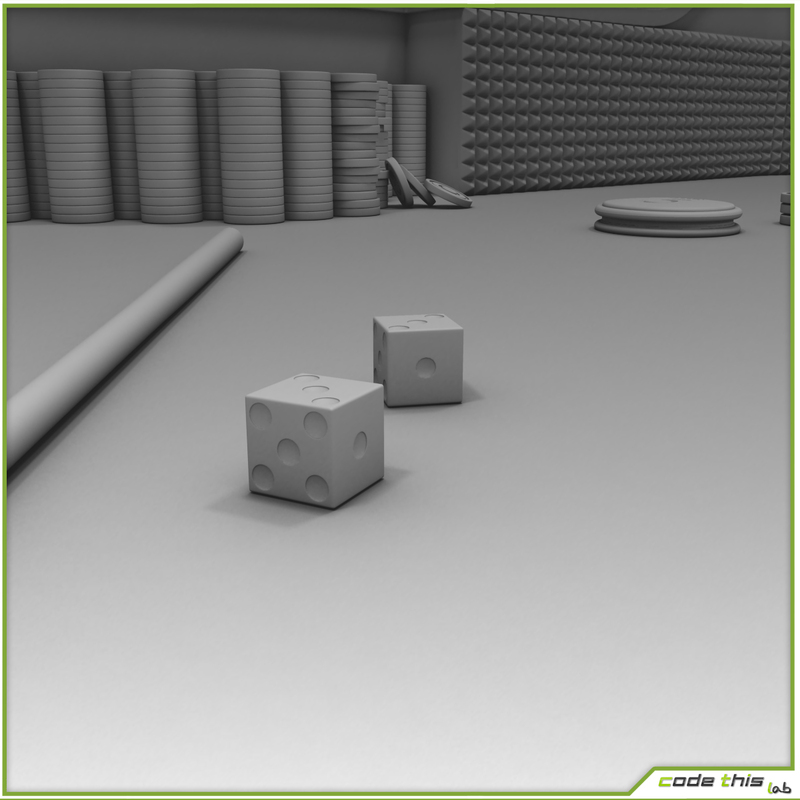 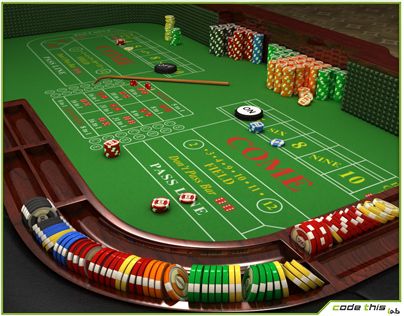 This model is suitable for high-resolution images or casino videogames. 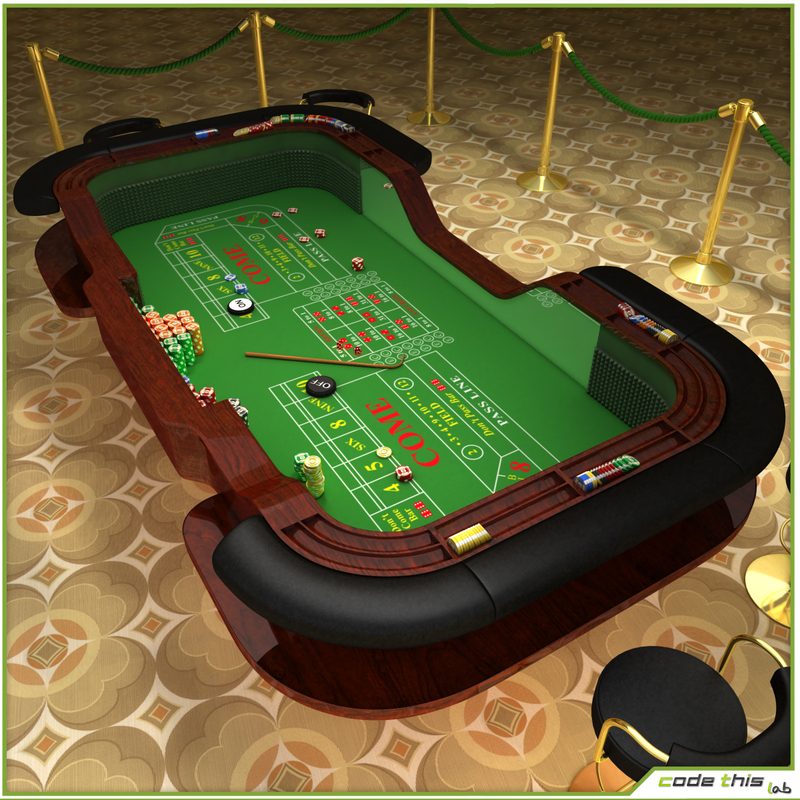 The felt is unwrapped. The fiche/chip has a high-resolution textures, also customizable. 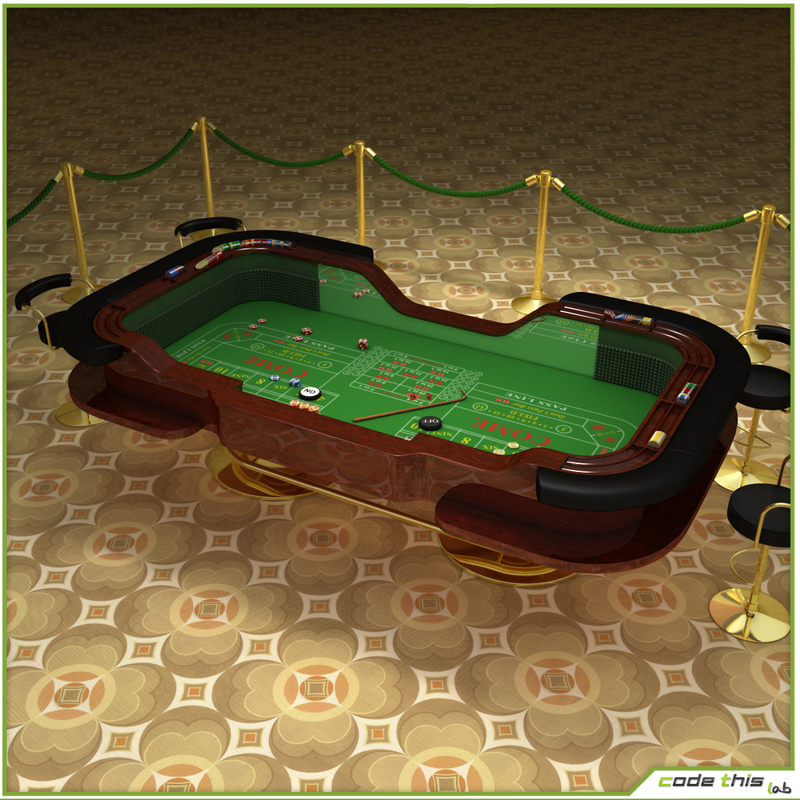 All metal parts are covered with procedural materials, while the wood and leather are tiled and textured with bump maps. 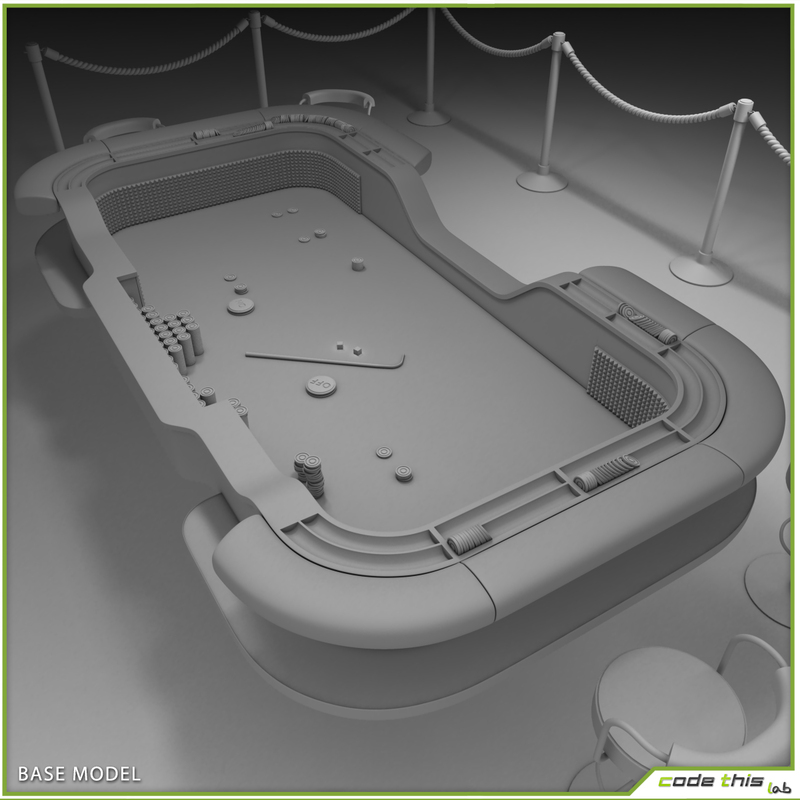 The rendering shown was made using Vray materials 3.0 and scene setup provided in the file MAX 2014 (Vray lights, Vray materials and environment for scene setup).